Most of us don't get to go Molokini snorkeling very often - this makes it all the more important to make the most of any trip to snorkel Molokini crater! On our Maui vacations, these tips have really helped us get more enjoyment out of our trips to Molokini Island, and will do the same for you! 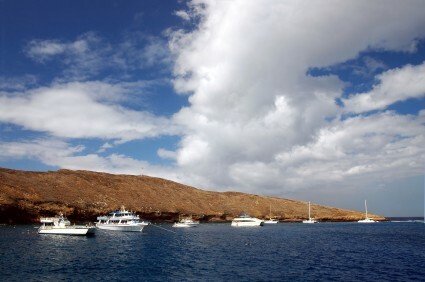 1) Since Molokini snorkeling trips are very dependent on the weather, booking your trip to Molokini Island for the morning when the wind and water tends to be quieter will make it less likely that your trip to snorkel Molokini Crater will get cancelled. 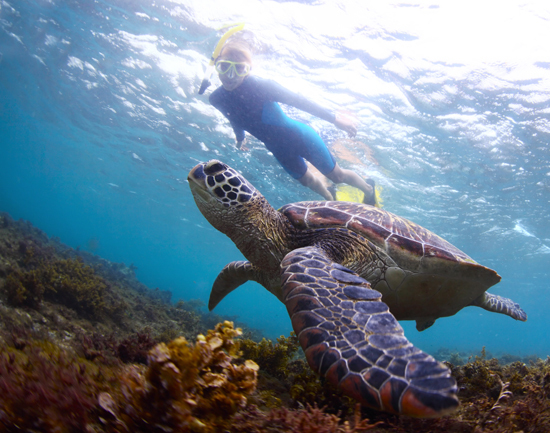 Also, the water tends to be clearer at that time of day, which will allow you to get better views of the underwater marine world. 3) If your boat rents wetsuits, I'd strongly consider renting one. As I mentioned in tip #1, the best time to snorkel Molokini Crater is in the morning, but the temperatures tend to be a bit cooler so early in the day. Wearing a wetsuit will keep you much warmer compared to wearing nothing but a bathing suit! 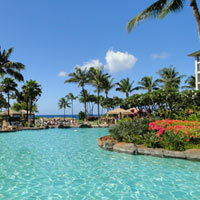 The LAST thing you want is to be COLD on your tropical Maui, Hi vacation, right? I don't think I would have been able to enjoy our Molokini snorkeling experience nearly as much without the added warmth from the wetsuit. 4) It is prohibited to remove any marine life, sand or coral from the Molokini Island Marine Life Conservation District. Soooo, resist the temptation to take any souvenirs with you. 5) Please snorkel Molokini Island (or anywhere else for that matter!) with a buddy. You can keep an eye on each other, and get help if your buddy gets into trouble. 6) When you snorkel Molokini Crater, make sure you don't get too far from the boat - you want to be sure you can get yourself back to the boat in one piece if you get fatigued. 7) If you were considering booking a whale-watching excursion, I recommend that you book your Molokini snorkeling trip first! During whale season, it is very likely that you'll see some whales as your boat takes you from Maui to Molokini. 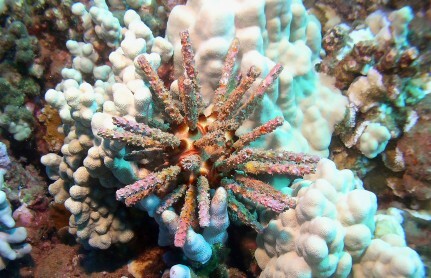 Book your Molokini snorkeling trip during the first part of your Maui, Hi vacation. If you see whales, great! No need to book an extra outing. 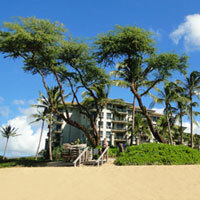 If you do NOT see whales, you'll still have time to book a trip to go whale watching in Maui later on. Molokini Snorkeling Tours, Rates, and Bookings...Want More Information? If you think you might want to snorkel Molokini Crater on your Maui Hi vacation, you can get more information on available tours, rates, and bookings on the Barefoot Tours site. 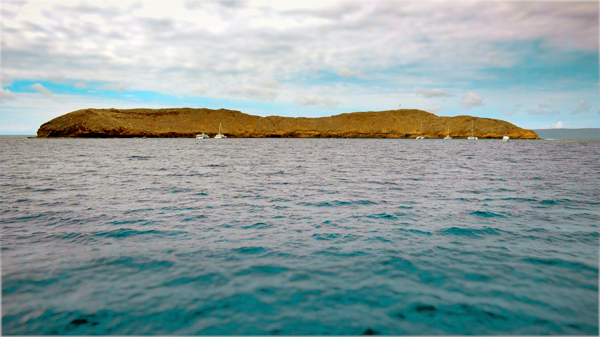 1) Read all about our Molokini snorkel experience! 2) Get ideas for your trip! 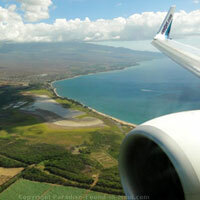 Click here and find out about the Top 10 Things to Do in Maui for Adventure!